The industry of Tribally-Owned Casinos consists of approximately 546 operations which include the use of Class II, Class III and VLT gaming machines as well as table games where allowed by agreement with the States in which each Tribe is located. Currently, the industry reports over 28 Billion Dollars in revenue and continues to expand. 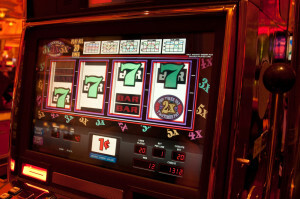 The Tribally-Owned Casinos are open to the introduction of machines from independent companies in order to avoid reliance upon the companies who, through merger and acquisition, have become quite large. The timing is perfect for an independent company to consider entering the United States gaming market through Native American Gaming. Copyright © 2018 Buddy J. Levy P.A. All Rights Reserved.